Grasshoppers are among the most widespread and damaging pests in Texas and they have begun to make their appearance this season. Get a jump on them before they take over and start damaging your plants and crops. At J&N Feed and Seed, we have a couple of products that will help with grasshopper control. 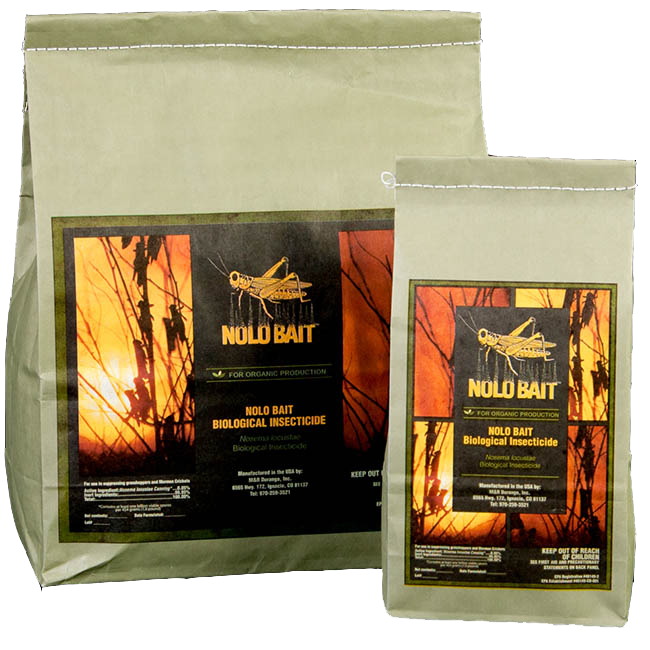 Nolo Bait is a long-term grasshopper suppression agent. It is an easy spreadable bait made from flaky wheat bran. Once the Grasshoppers ingest the bran, they becoming infected with Nosema. 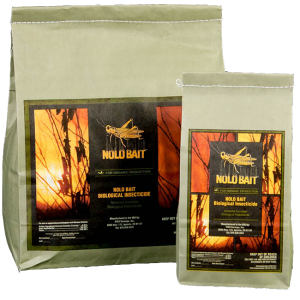 Nolo Bait is very easy to apply and has no adverse effects on non-target organisms. Get rid of Grasshoppers with Nolo Bait! Nolo Bate is safe for use around humans, pets, birds, wildlife, gardens and won’t contaminate waterways. It won’t harm beneficial insects and is widely approved for organic use. Tempo SC Ultra Insecticide is the fastest-acting insect control on the market. This suspension concentrate delivers the power of a powder formulation in a liquid. It’s easier to use, less messy to handle, needs less agitation and is more evenly dispersed during application. Use Tempo for quick, broad-spectrum control of more than 100 nuisance pests. Stop by J&N Feed and Seed and let our experts map out your grasshopper control plan. This entry was posted on Friday, May 1st, 2015 at 8:25 am	and is filed under News & Updates. You can follow any responses to this entry through the RSS 2.0 feed. Both comments and pings are currently closed.